WASHINGTON - Congressmen Vicente Gonzalez (TX-15), Filemon Vela (TX-34), and Henry Cuellar (TX-28) have introduced the Border and Refugee Assistance Act of 2019, a bill to mitigate the flow of migrants at the border and expand the processing of refugees within their country of origin. The legislation directs U.S.
WASHINGTON – Congressmen Vicente Gonzalez (TX-15), Henry Cuellar (TX-28), and Filemon Vela (TX-34) issued the following statements after speaking to U.S. Customs and Border Protection (CBP) Director David Higgerson and representatives from the trade community on addressing delays at the Ports of Entry (POEs). WASHINGTON – Congressmen Vicente Gonzalez (TX-15) and Filemon Vela (TX-34) have sent a letter to Chairwoman Lucille Roybal-Allard and Ranking Member Chuck Fleischmann of the House Appropriations Committee to request additional language in the Fiscal Year (FY) 2020 U.S. Department of Homeland Security (DHS) Appropriations bill. Tell me what is important to you. 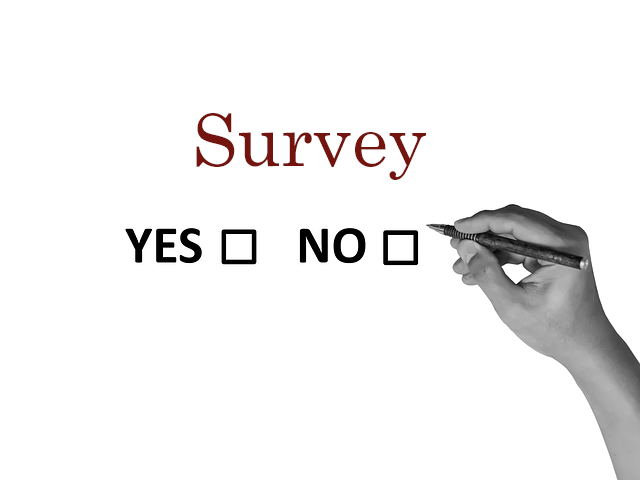 Please complete a short survey to let me know what issues most matter to you. in opposition to a physical barrier on the U.S.-Mexico Border.